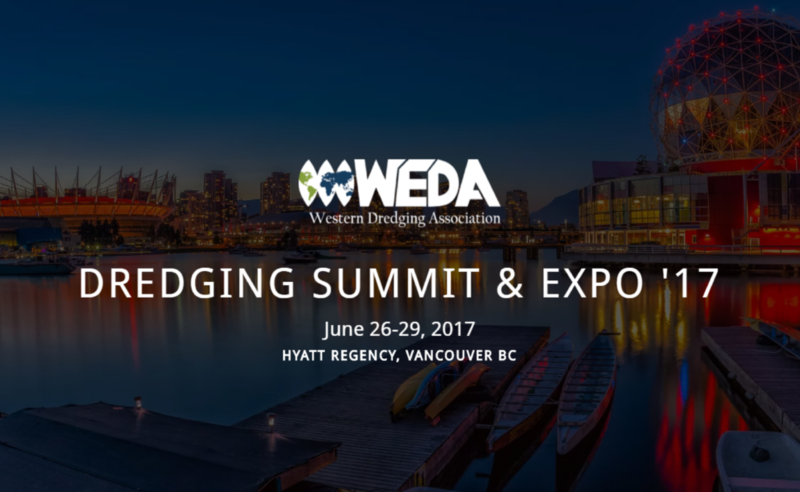 PPM Civil Constructors and Pacific Pile & Marine are hosting a booth at the 2017 Dredging Summit and Expo in Vancouver, B.C. Jun-26-29. We hope to see you there!